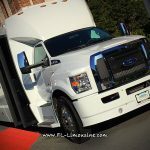 Here at FL Limousine, we provide stress free Quinceañera Limo services or Sweet 15 Services that have been designed to add a VIP edge to your sweet 15 celebrations. 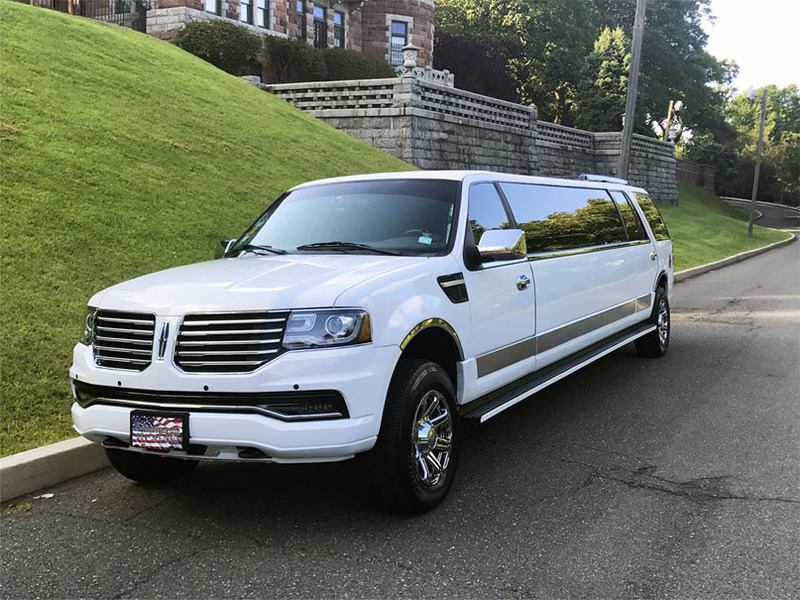 Armed with extensive industry experience, our experienced and trained chauffeurs always go that extra mile to ensure that your Quinceañera celebrations are memorable, fun and exciting! 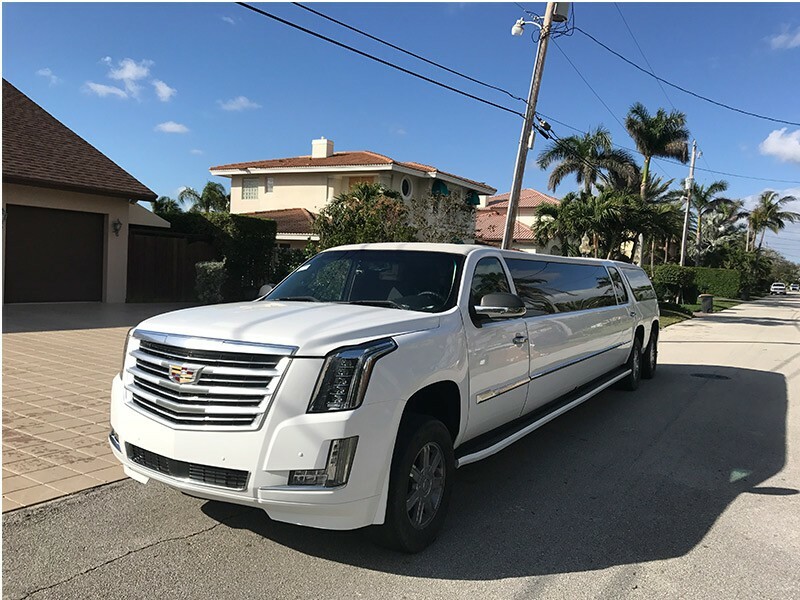 Our limousine service in Fort Lauderdale has been designed to accommodate all your bespoke travel needs including budget, group size and itinerary. 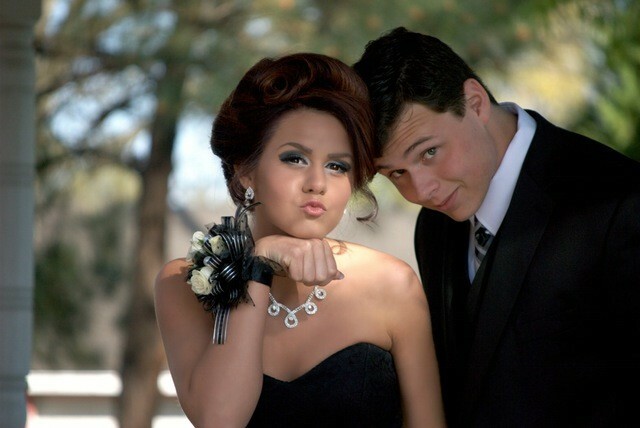 We want your day to be special and picture perfect! 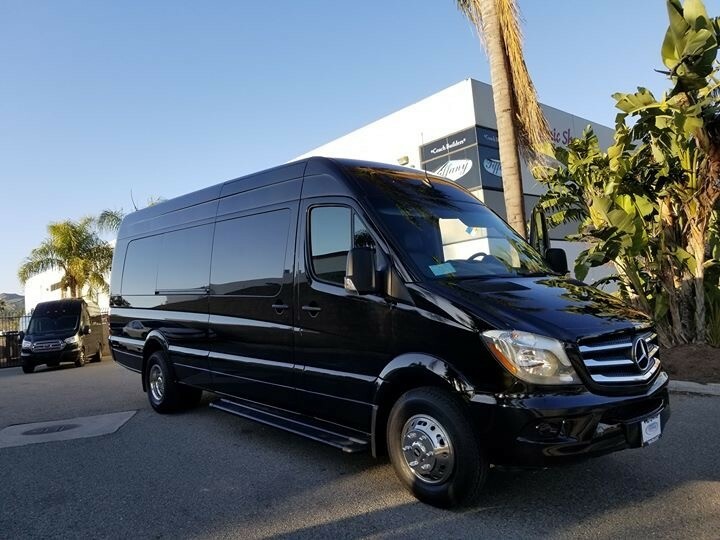 You and your friends will be able to dance, laugh and relax in luxury as you cruise and explore the streets in VIP style. 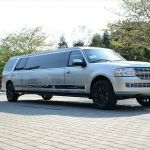 All our limousines turn heads wherever we roll, making our limousines a fantastic travel solution if you want to make a memorable impression when you arrive at your end destination. 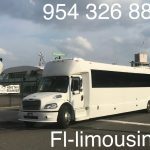 Of course, you might want to hire our service to simply cruise around the streets, taking in the sights and sounds of your favorite cities. 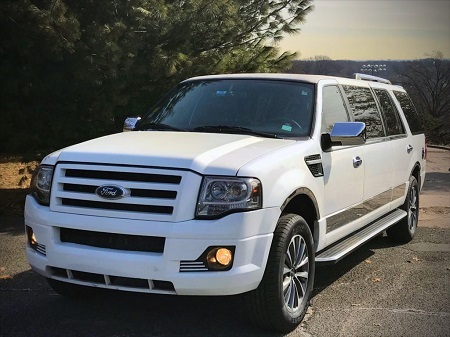 All our drivers are extremely knowledgeable and will have no problem introducing you to landmark attractions and venues. 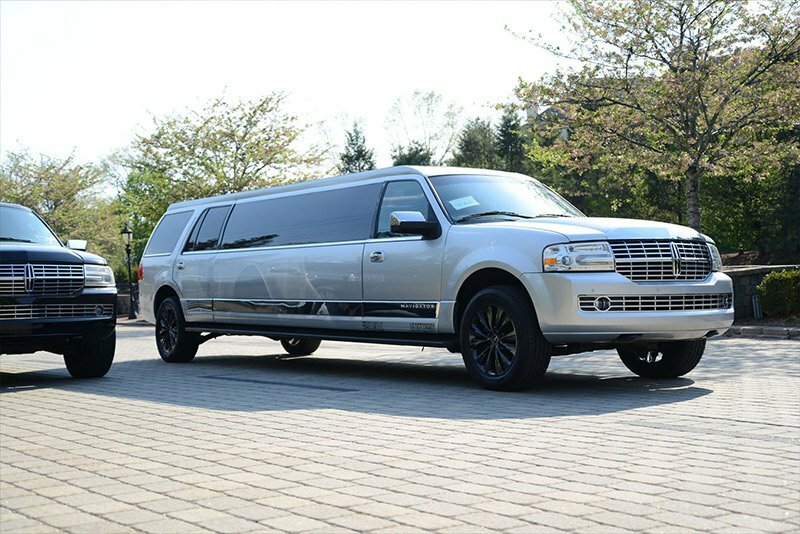 Our impressive fleet will allow you to choose from a wide range of luxury limousines and vehicles. 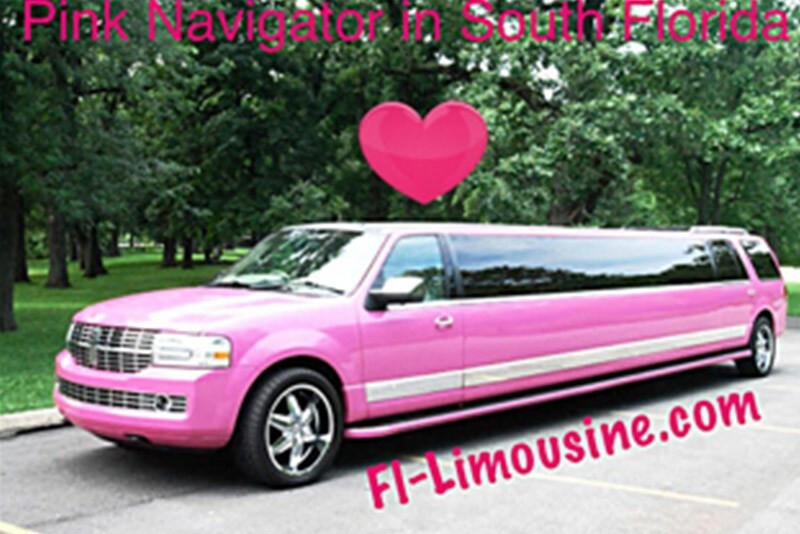 Kitted out with the latest state-of-the-art sound systems, neon lights and, of course, ultra-plush interiors. 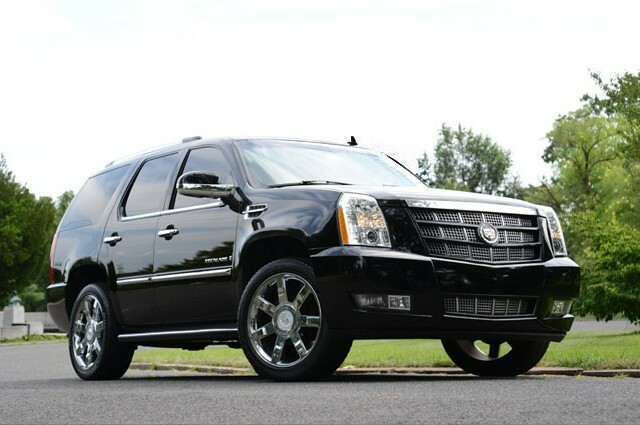 You really will be able to travel in optimum comfort and style. After all, our ultimate goal is to provide you with the best party experience! 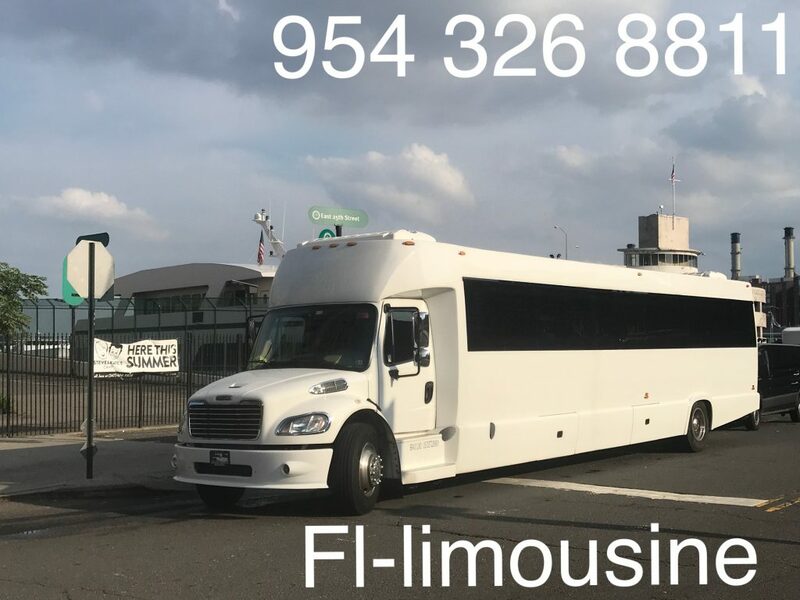 Our fleet of limousines include Silver Lincoln Navigator Limo, White Navigator Limo Fort Lauderdale, Pink Limo South Florida, Pink Cadillac Escalade Limousine, 10 Pass Ford Van, Black Cadillac Escalade, White Cadillac Escalade Limo, and White Hummer H2 Limo. 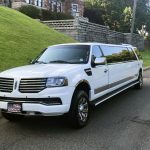 All of our limousines are spacious, comfortable and feature a whole host of unique features including iPod docking stations, disco features on the floor and ceiling and leather style interior! 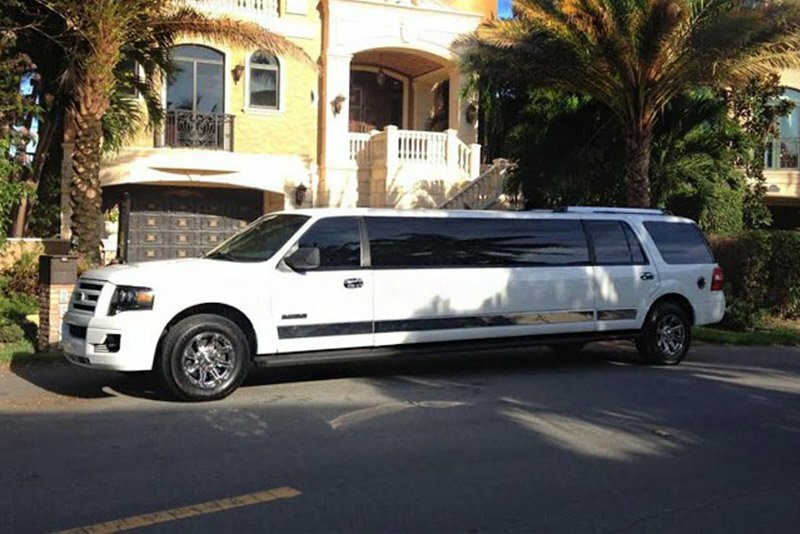 Make sure you check the specification of the limousine you are hiring before booking. 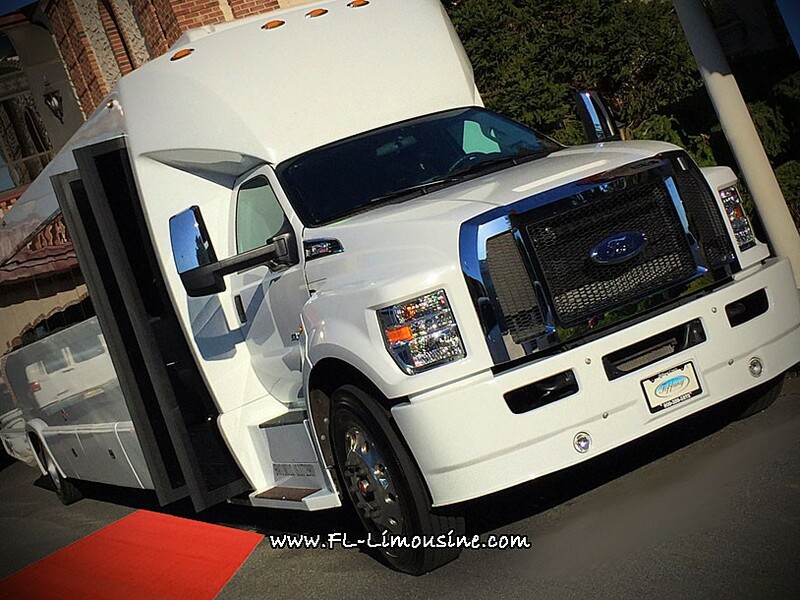 Here at FL Limousine, we pride ourselves on delivering an exceptional service that has been designed to meet and exceed your exact requirements. Just let us know your group size, budget, and itinerary and we will do our very best to accommodate all of your needs. 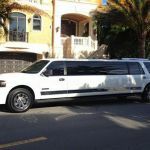 If you require any further information about any of our Quinceanera Limo services, limousine services in Miami, Broward County, West Palm Beach or Fort Lauderdale, please do not hesitate to get in touch today! Alternatively, you can drop us an email or contact us via our online contact form.